Mini Clothespins have many arts and crafts applications. They can also be used to hang student artwork around the classroom or home. Perfect for all types of craft projects or activities. These natural clothespins measure 1" in length. 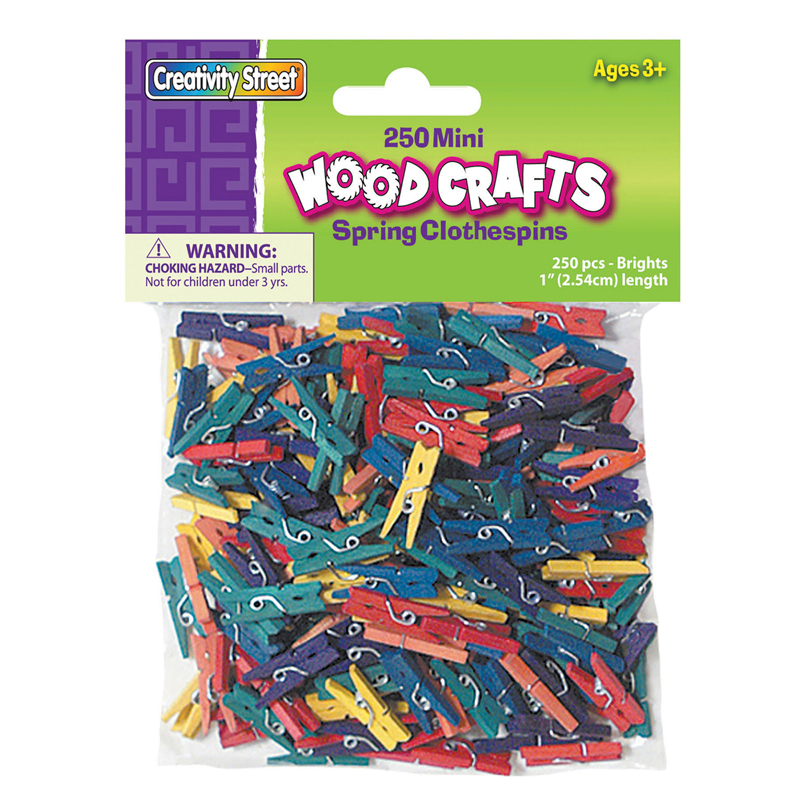 Each pack includes 250 clothespins. 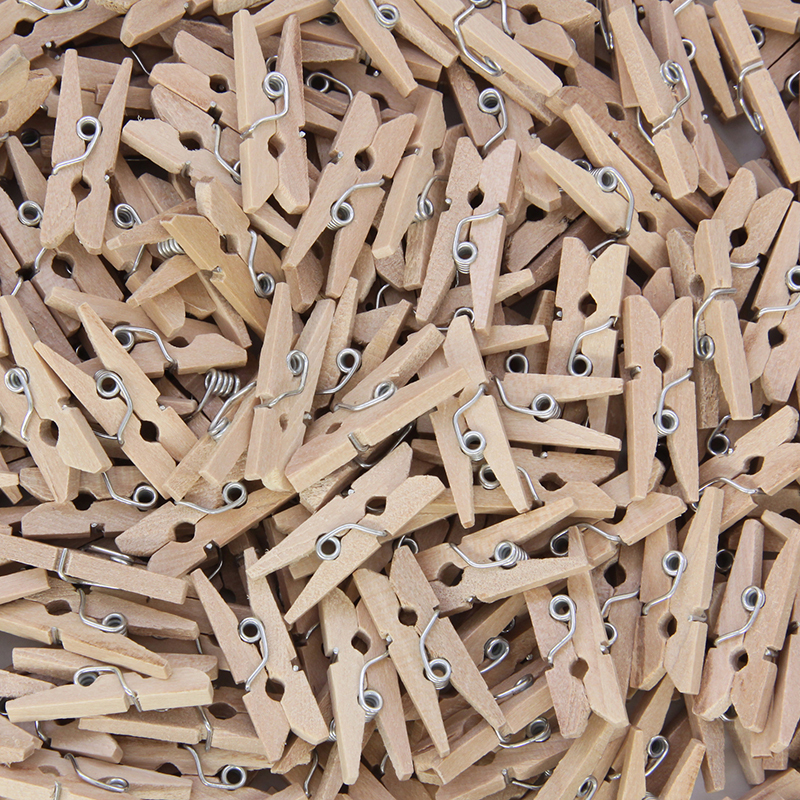 Bundle includes 6 packs for a total of 1500 clothespins. 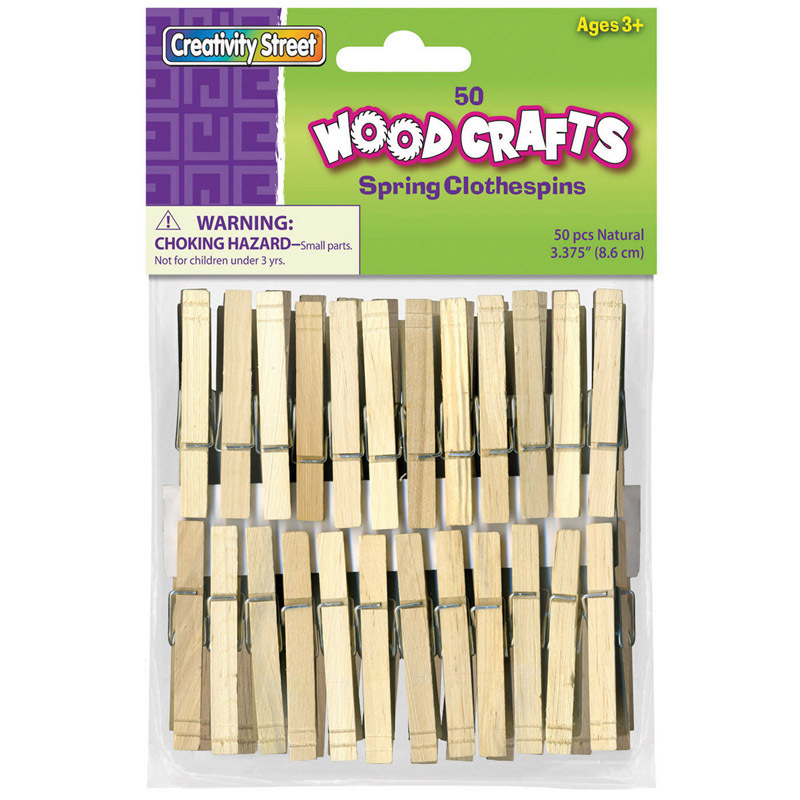 The (6 Pk) Mini Spring Clothespinsnatural can be found in our Clothes Pins product category within the Arts & Crafts.